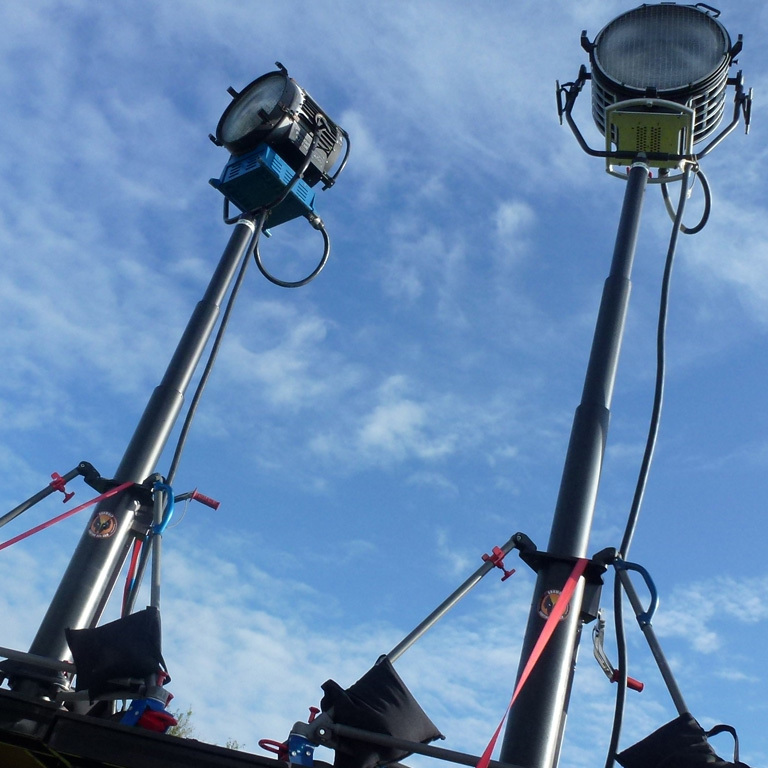 We provide production equipment and services for the Video and Film business. 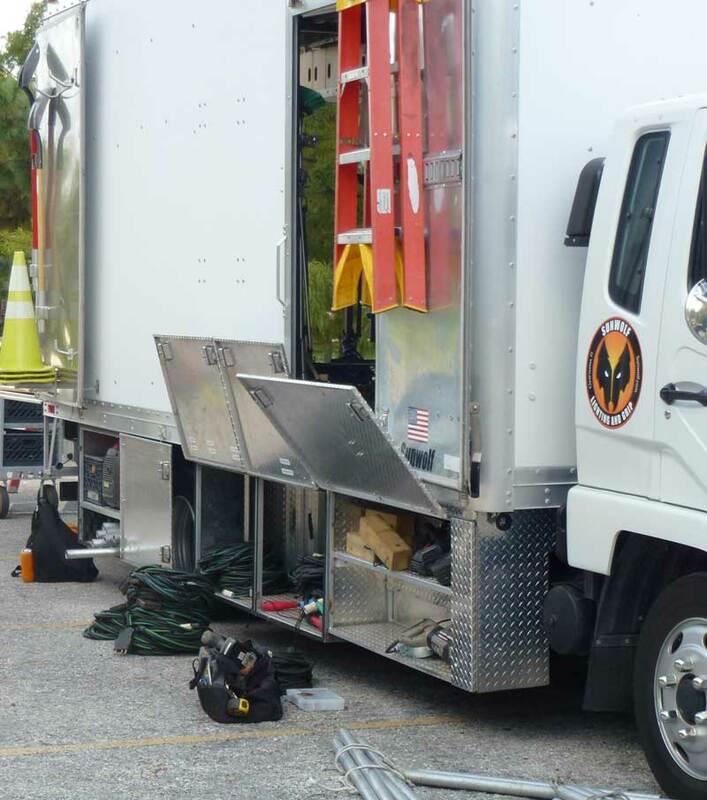 We have been in business since 1998, we offer a variety of Grip Truck Packages along with a wide selection of Lighting options. 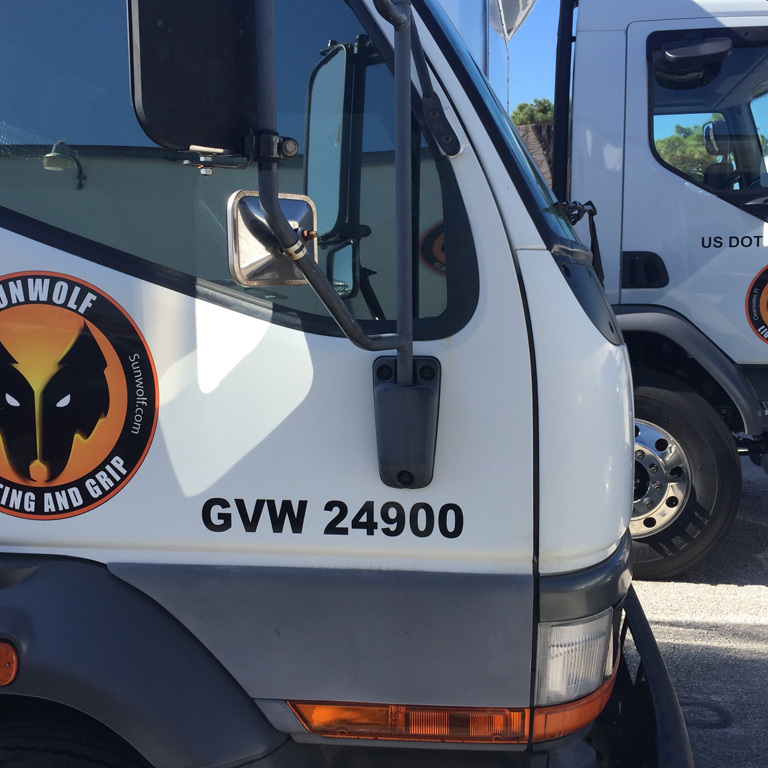 Sunwolf has moved to a new location. 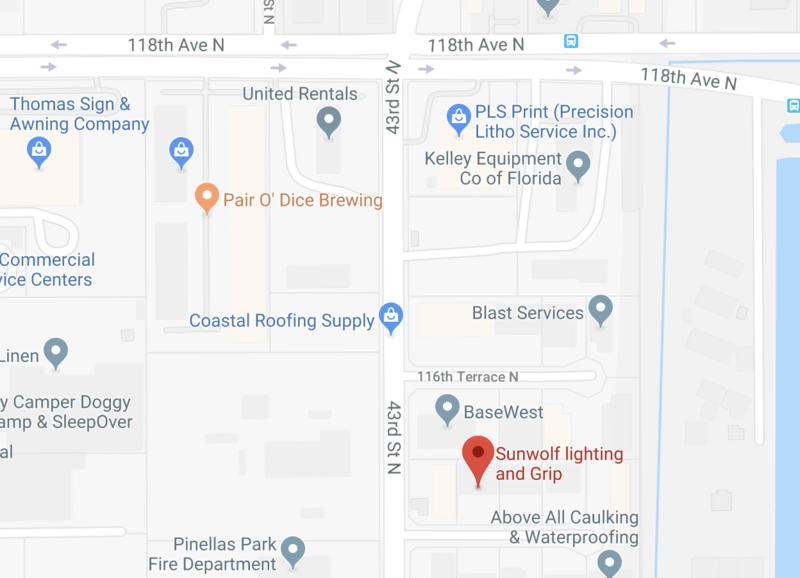 Sunwolf is pleased to announce that we have moved to a larger and more easily accessible location in Clearwater, Florida. Nothing else has changed. Our phone numbers and email remain the same. 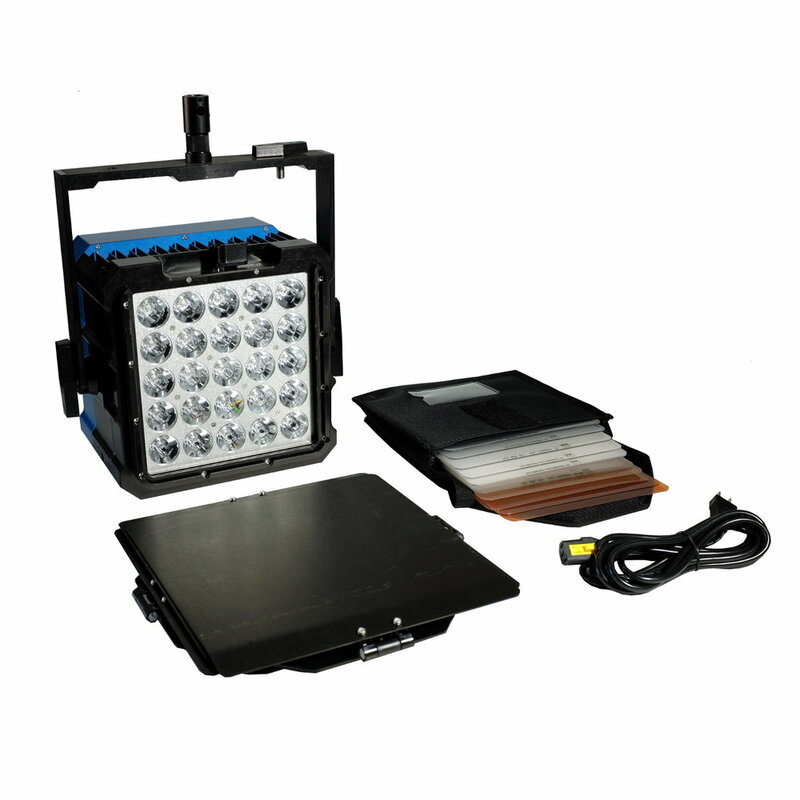 New LED lights available at Sunwolf. (114.5cm x 36cm). 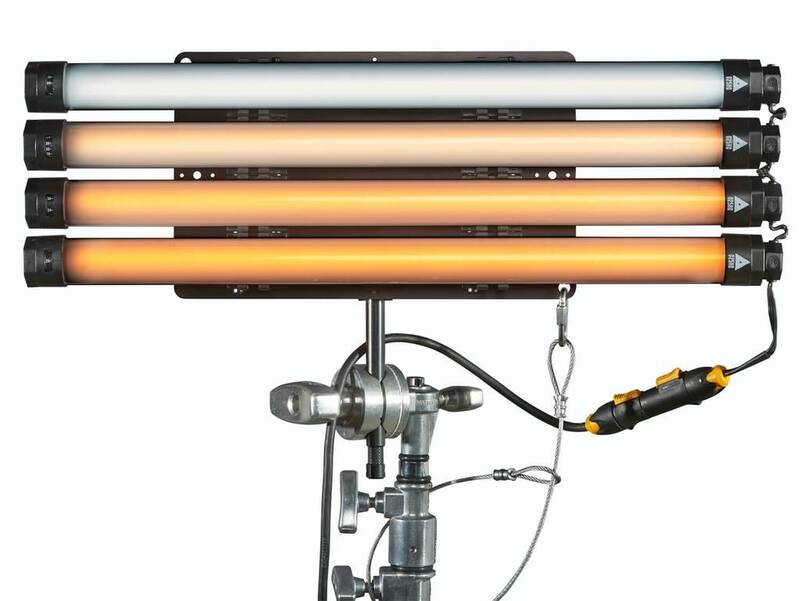 Similar in size to the award-winning 4ft 4Bank, the Celeb 450 LED produces a soft, broad, wraparound light quality (CRI 95) and produces color faithfully, beautifully on HD or film, in the studio or on location. The Celeb 450 has three Menu options, one white and two color menus. 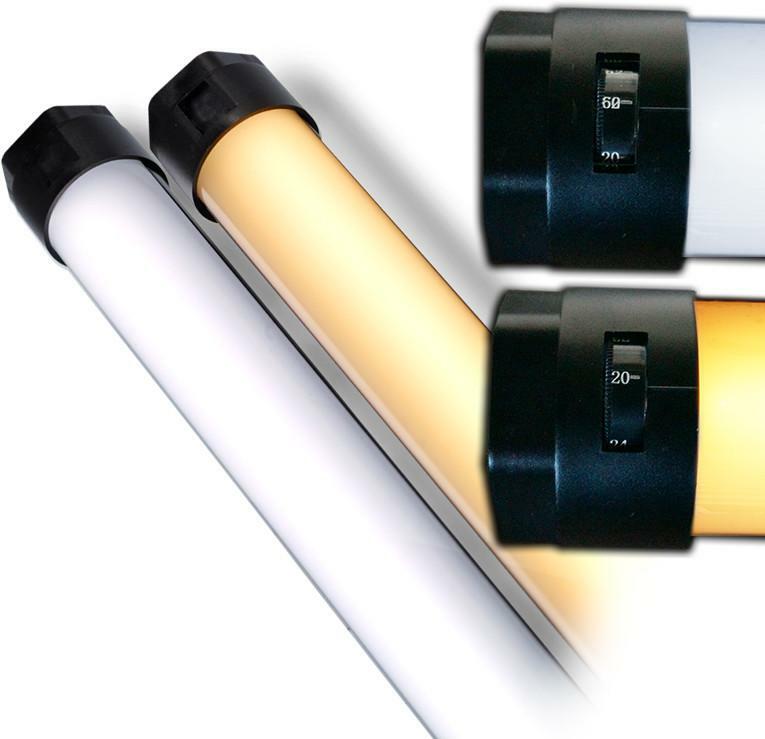 Those who prefer to work with white light can use the “white menu” that gives the user access to Dimming, Kelvin and Green/Magenta control channels. Kelvin range is from 2700K tungsten to 6500K daylight. 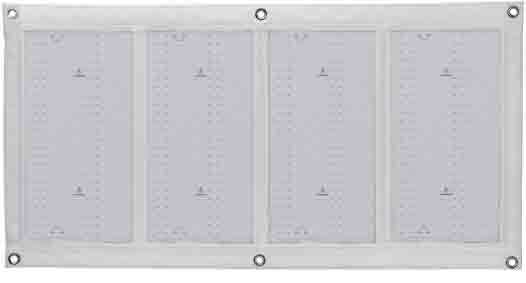 LiteTile+ Plus 4 is the first foldable LED lighting fixture made completely with engineered textiles. 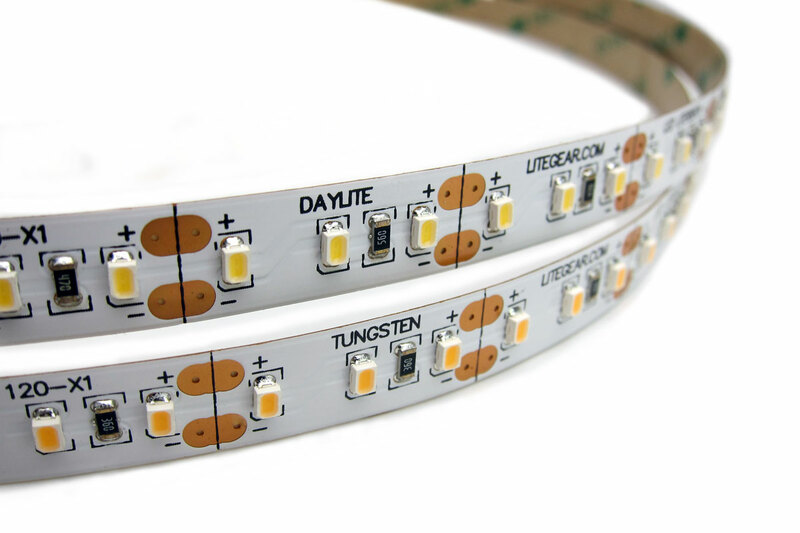 LiteTile+ Plus 4 allows the user to install thin, soft, and adjustable Kelvin light into areas previously inaccesible. Because LiteTile+ Plus folds up to 180º between each light engine, the luminaire can be shaped into numerous configurations allowing for 360º, two-sided, or irregularly shaped setups. LiteTile+ Plus 4 can be directly attached to walls or ceiling surfaces such as office drop-ceilings with just spring-clips or tape. 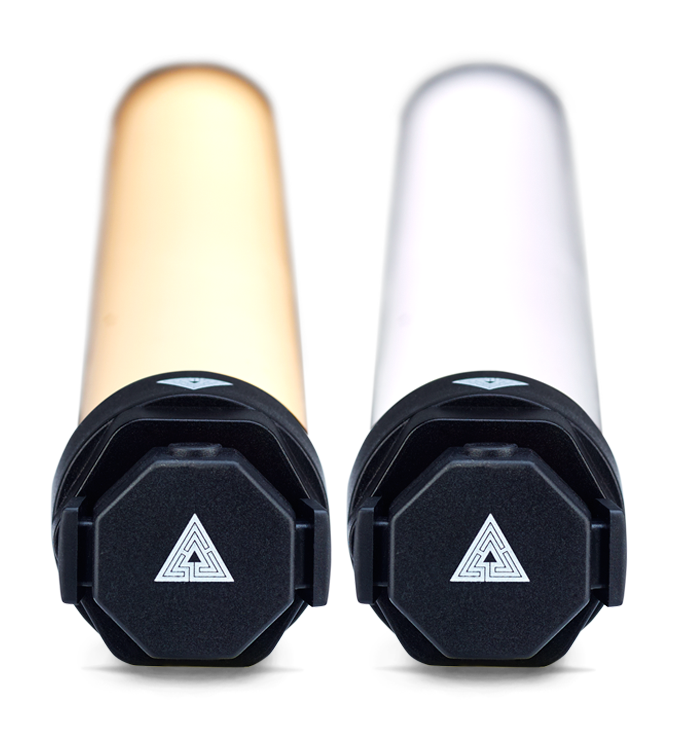 While all LED light fixtures run cooler and use less power than incandescents, Nila’s fixtures provide the unique combination of intensity, color balance, and durability that allow them to meet or exceed the demands of your production. We have a Truck or Van packages for your next shoot. One ton and Two ton Van Packages, along with Three ton and Five ton Truck Packages. Our new Seven Ton Truck Package will be on the road soon. 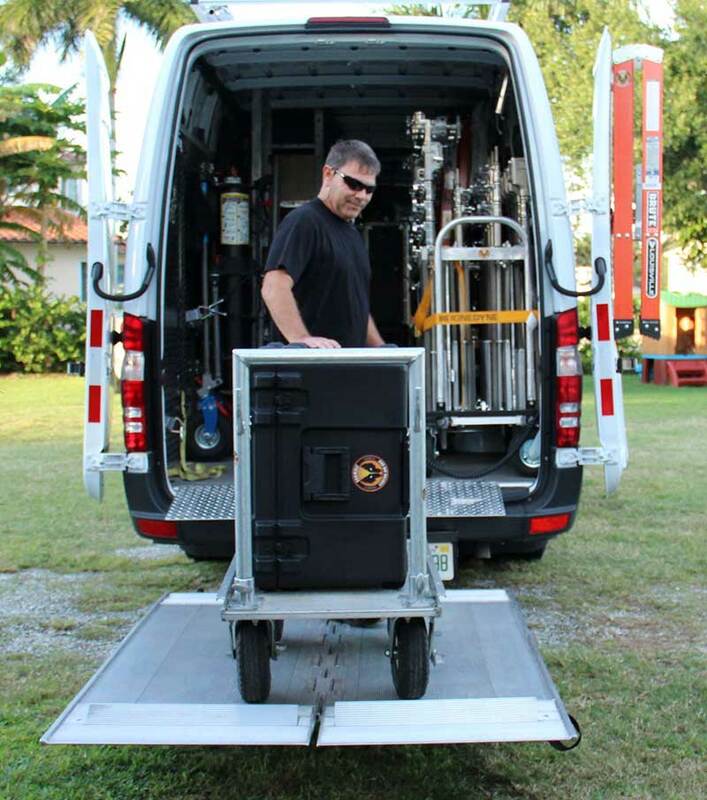 All of our Truck and Van Packages consist of custom fabricated carts, this allows our Trucks to be easily worked. 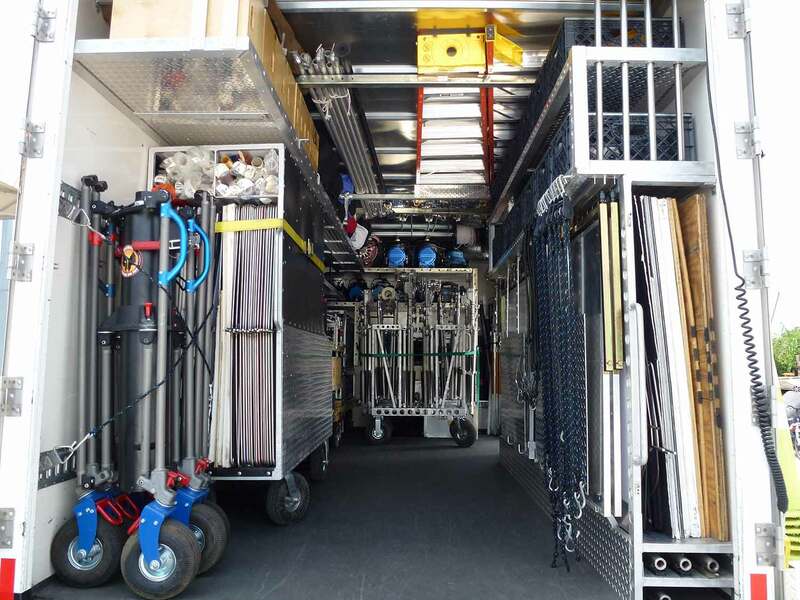 Our Truck and Van packages come with a standard set up, every package can be customized to fit your production needs. 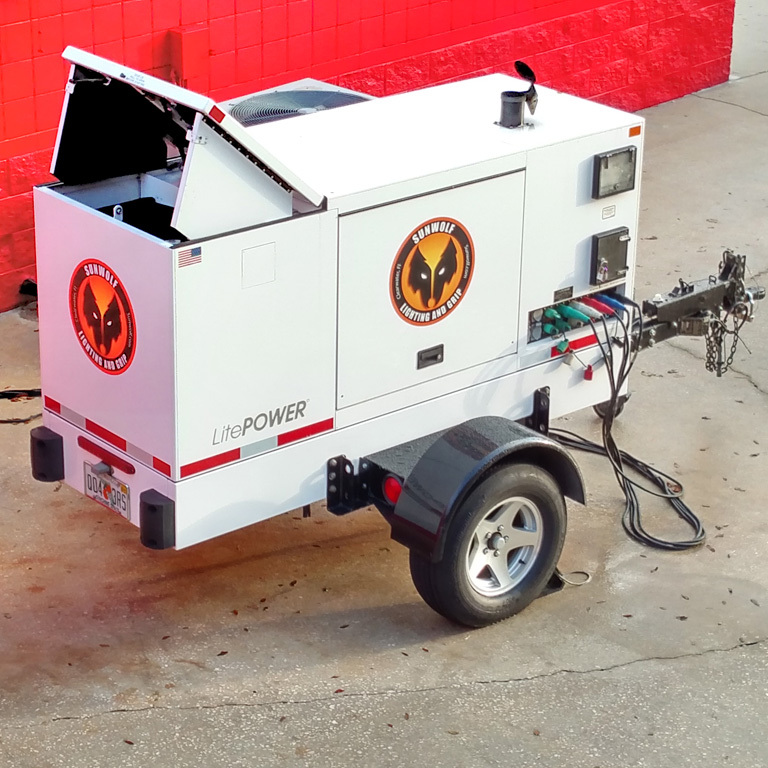 A Florida Lighting and Grip Company offering a variety of customizable Truck packages. 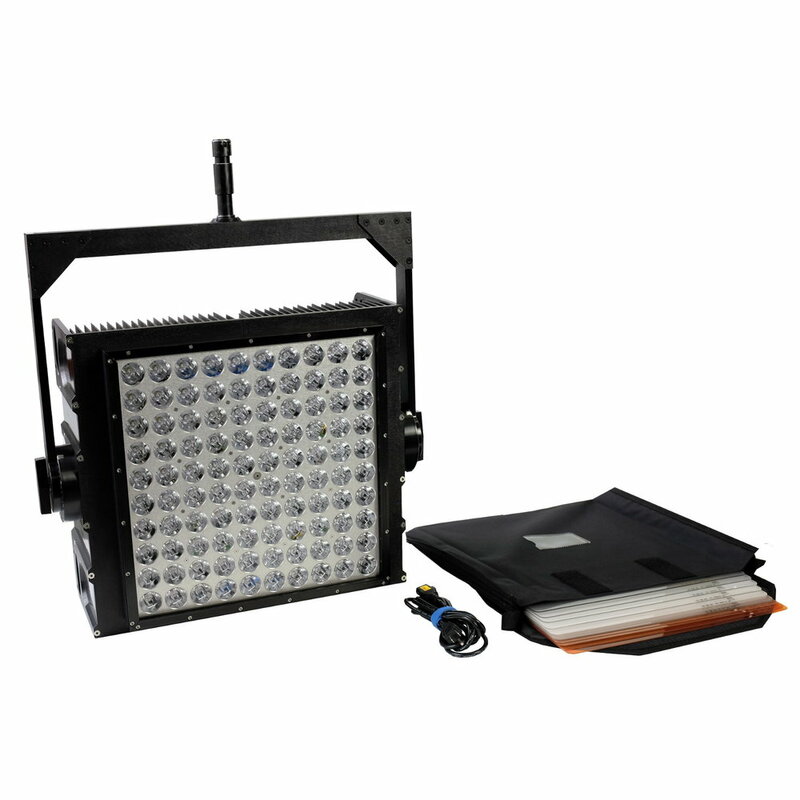 From HMI’s to LED’s we have the Lighting you need for you next shoot. 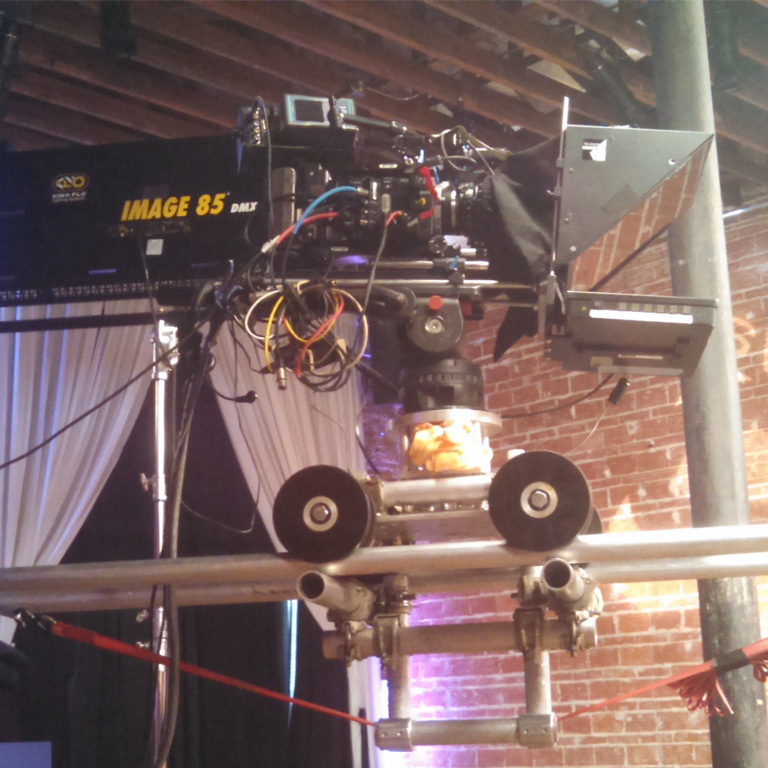 We can provide you with the experienced crews for you next production.